CALGARY, AB – Clique Hotels and Resorts has been selected by Temple Hotels Inc. to operate the Acclaim Hotel Calgary Airport on Barlow Trail. Clique takes over the 225-room hotel located near the Calgary Airport that it built in 2009 and sold in 2013. The hotel will be rebranded as the Acclaim Hotel by Clique and has more than 9000 sq. ft. of event and conference space. The Acclaim Hotel opened in 2009, offering travelers a convenient location nearby Calgary International Airport. It was built by Clique Hotels and was the first hotel to locate North of Barlow Trail. Within its first 6 months, the Acclaim reached #1 Hotel in Calgary and was the leader in the market. In 2013, it underwent an expansion of 103 rooms and 6000 sq. ft. of event space and was sold to Temple Hotels Inc. The hotel features the first Pacini Ristorante Grill in Western Canada. It is one of the top performing restaurants in the franchise. 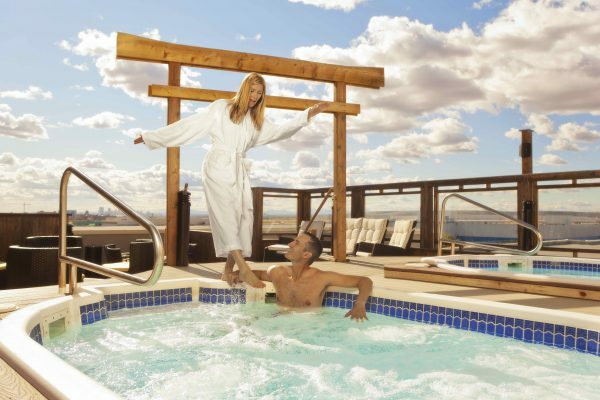 Other Calgary firsts include rooftop hot tubs and televisions in the bathrooms. Barry Lewis, General Manager of Hotel Clique and Applause Hotel in Calgary will be the new General Manager at Acclaim Hotel to ensure that Clique’s guest satisfaction focus is brought to Acclaim. Before coming to Clique, Lewis was the GM for Hampton Inn and Suites in Red Deer. “We’ve proven we can compete with the top global brands and we are excited to have the Acclaim back in our hotel portfolio”, says Jim Muir, president, Clique Hotels and Resorts. Acclaim Hotel by Clique will aggressively market to corporate, groups, leisure, meetings, conferences and weddings. 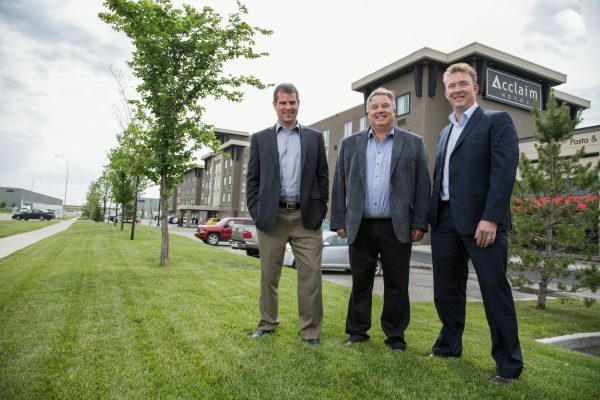 Clique Hotels and Resorts now operates eight hotels and resorts with three in Calgary. In November 2019, it had its Grand Opening for Canmore’s first four-star luxury hotel, the Malcom Hotel. The Alberta company has been in operation for over 20 years and has grown more than 300 per cent in the last ten years. It attributes its success to increasing a property’s revenue by improving guest satisfaction. It’s hotels and resorts consistently place in independent travel website, Trip Advisor’s Top Ten lists, voted on by guests. Clique has more than 500 staff in eight hotels and resorts. Canmore resorts include: The Malcolm Hotel at Spring Creek, Copperstone Resort, Stoneridge Mountain Resort, Blackstone Mountain Lodge, and Falcon Crest Lodge. Calgary locations include Hotel Clique, Applause Hotel and the Acclaim Hotel. To access Clique Hotels and Resorts media kit (background, fact sheet, photos), click here. Clique Hotels & Resorts offer an exclusive group of luxury hotels and resorts in Calgary and Canmore. Clique provides the best in elegant getaways providing easy access for ski trips, conferences, romantic experiences, and retreats. From airport accommodations to lodgings just outside Banff National Park, Clique hotels have the highest standards of comfort and amenities.